This is the official website for The ROBERT WILSON BLUES BAND based out of Fort Collins, Colorado. 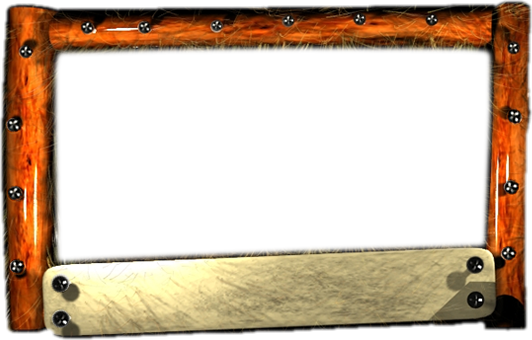 All the information you need to know will be noted in detail on this site. 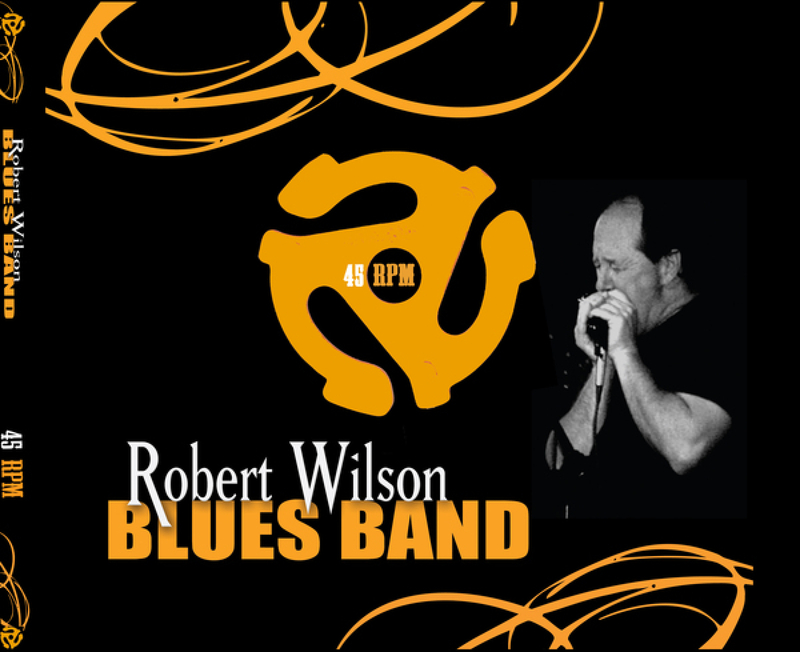 Be sure to check back frequently for updates and news on the ROBERT WILSON BLUES BAND! Also, look for us on Facebook. Catch the ROBERT WILSON BLUES BAND at the BARFLY at the ALAMO THEATER, 4255 WEST COLFAX, DENVER, COLORADO on SATURDAY, MARCH 2. This is a really great venue; great food, great atmosphere, room to dance. Come join us! EL CHAPULTEPEC is a real old time music bar. RWBB will perform there on FRIDAY, MARCH 8. RWBB packed the joint last we played there. Should be a good time! EL CHAPULTEPEC is located at 1962 MARKET STREET, DENVER, COLORADO, and it IS a little like walking into 1962! DANNICK'S is one of RWBB's favorite venues. Located at 6525 GUNPARK DRIVE, SUITE 380, BOULDER, COLORADO. Come see us on SATURDAY, APRIL 20 The food there is awesome and the people are very friendly. We promise you a great time! The SPEAKEASY at 301 MAINSTREET, LONGMONT, COLORADO will host the ROBERT WILSON BLUES BAND on SATURDAY, MAY 4. Great drinks, friendly staff with the underground atmosphere of prohibition, but without prohibition, so drink up and dance! They have a nice dance floor, don't you know. RWBB will return to DANNIK'S on SATURDAY, MAY 18 for another fun-filled evening of drinking and dancing just like the old days. But, if you have too much fun, be sure to take an Uber home.